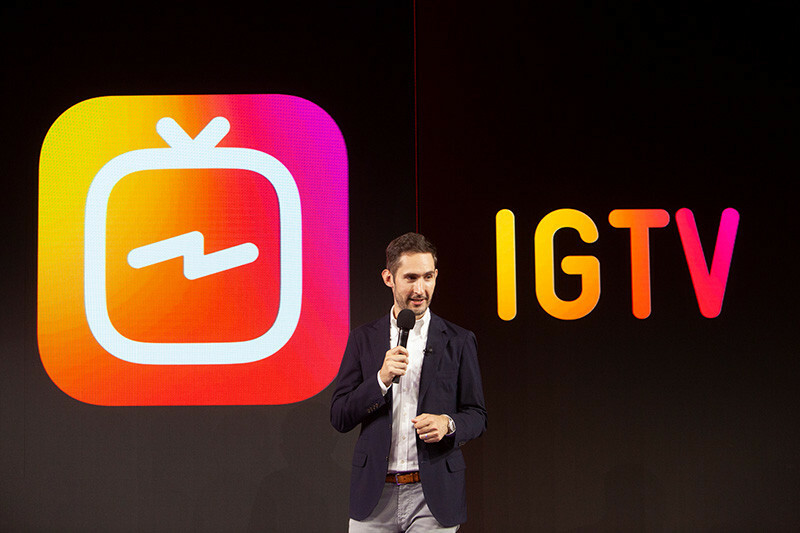 Instagram at a flashy media event in San Francisco on Wednesday unveiled IGTV, a standalone app designed for long-format video consumption. Also accessible through a tap in the main Instagram app, IGTV will allow for video uploads of up to one hour in length (versus the current limit of just one minute). Footage is intended to be shot and displayed vertically and videos will begin playing the moment the app is opened, no searching needed. While initially being pushed as a way for fans to consume videos from big-name content creators and celebrities, the IGTV hub will allow anyone to upload and share videos on the platform. Instagram on Wednesday also announced that it has surpassed the one billion monthly active user mark, a significant achievement considering the photo-sharing app had just 40 million monthly active users when it was acquired by Facebook in 2012 for $1 billion. IGTV could be a major boon for Instagram and is seemingly arriving at precisely the right time. Cable and satellite television subscriptions are way down as many younger people are moving away from pay TV or avoiding it altogether from the get-go in favor of streaming and mobile-first experiences.